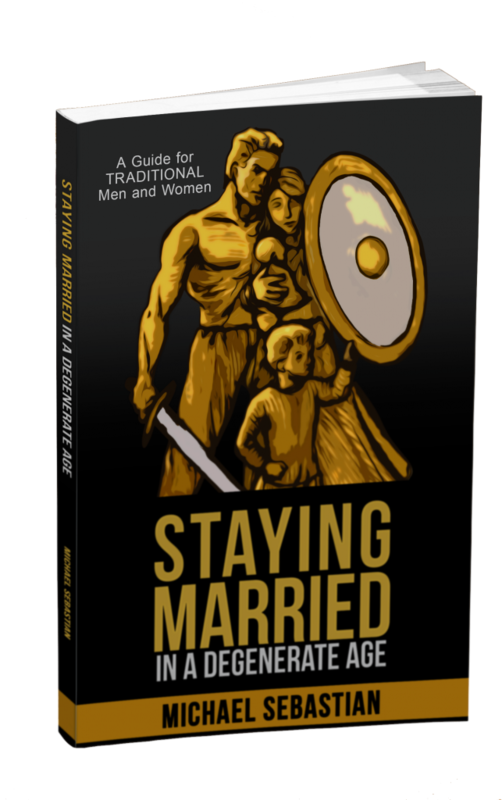 If you've read some of the other posts on this blog, you know that I am a big advocate that every man learn some form of martial art. Actually, it is not a bad idea for women either. The relative safety of modern society has lulled us to sleep when it comes to potential violence. 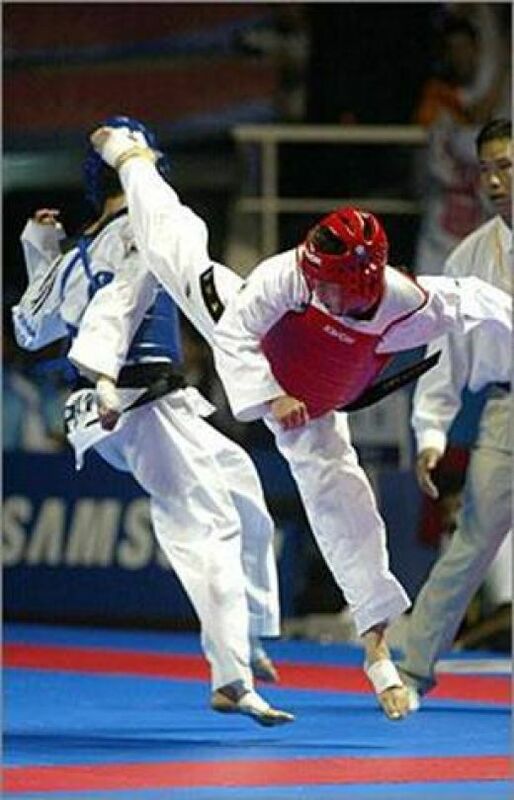 … [Read more...] about Is TaeKwonDo A Good Martial Art?